Newsweek’s Dan Lyons took aim and fired at CrunchFund yesterday, exposing unresolved issues about journalism, ethics and the nature of influence in the Silicon Valley tech world. 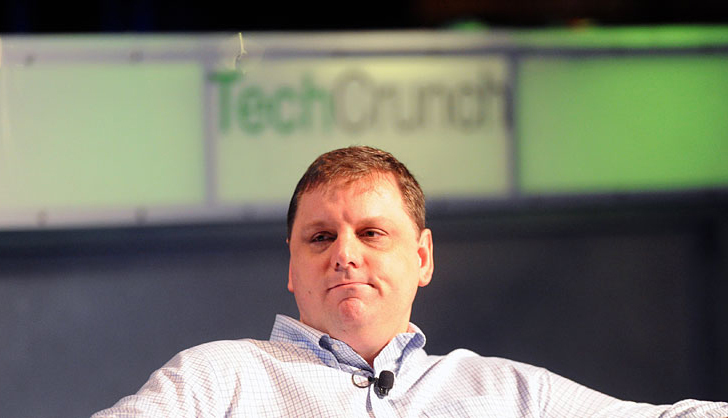 In an inflammatory blog post, Hit men, click whores, and paid apologists: Welcome to the Silicon Cesspool, Lyons waged war on the early stage venture capital firm founded by TechCrunch’s Michael Arrington and MG Siegler, and critiqued former tech bloggers who use their influence to make “gobs of money” through investment in early stage startups. Many prominent tech journalists have subsequently taken sides. Quentin Hardy, deputy tech editor at The New York Times; and Kara Swisher, co-executive editor of AllThingsd, both issued positive commentary on Lyons’ post. In defense of Bilton, Lyons made the claim that Siegler and Arrington had attempted to discredit the New York Times’ reporter in order to safeguard the reputation of Path, a portfolio company. As the dust settles, unresolved questions about the future of tech blogs will remain. The vestiges of the battle still wage on Twitter; some users have firmly taken sides, while others call for the implementation of hard and fast ethics in journalism. Where do you stand?